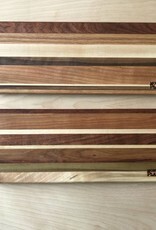 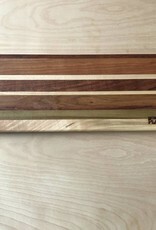 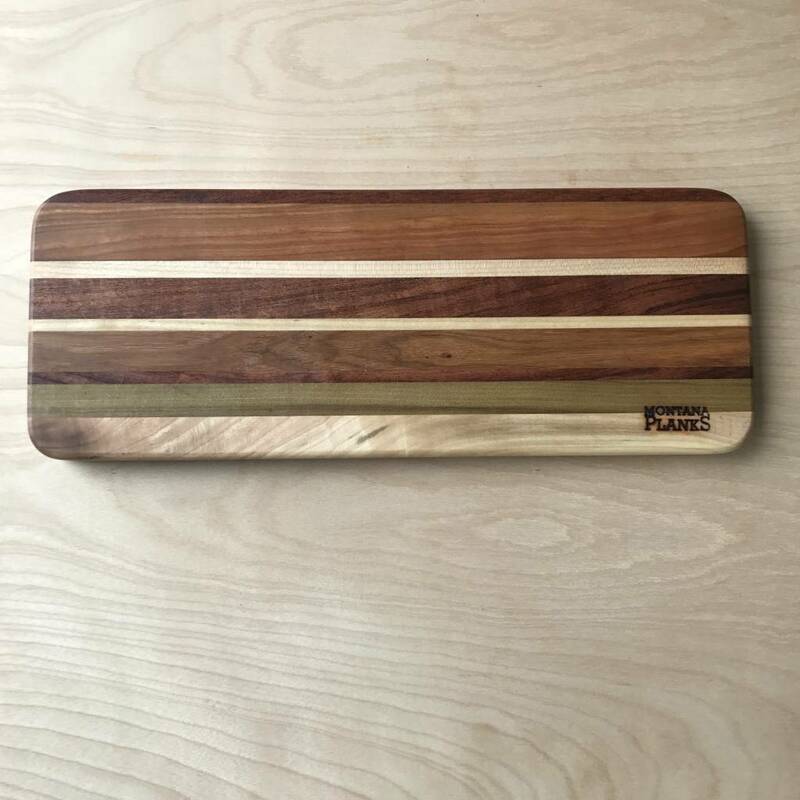 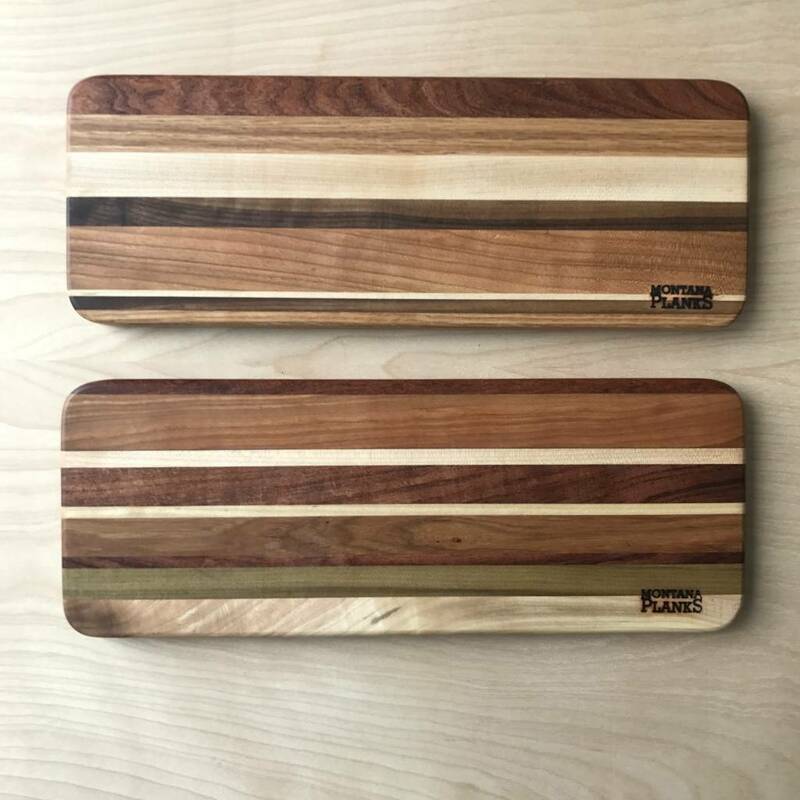 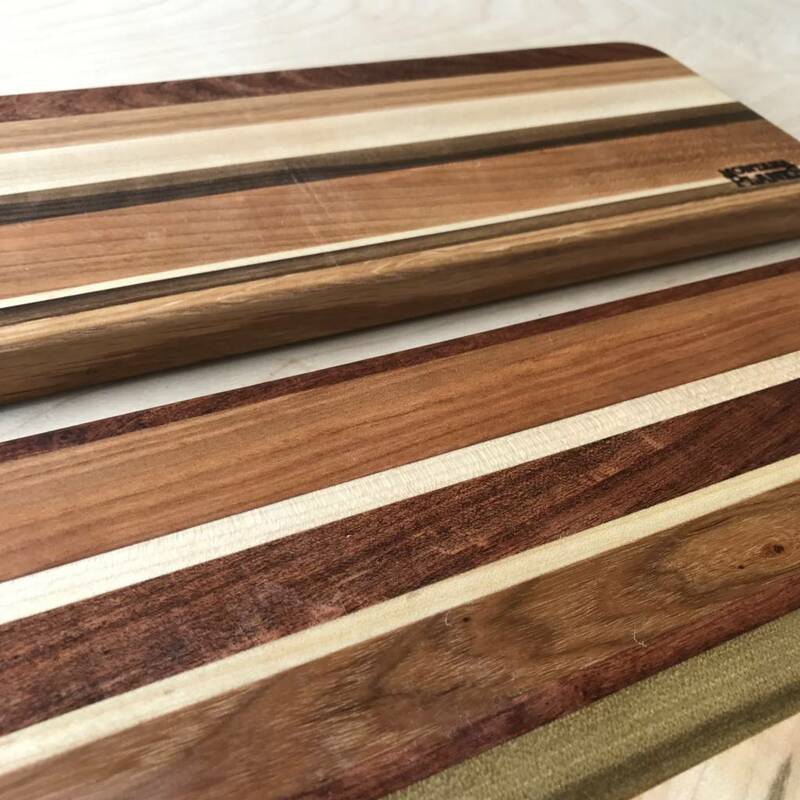 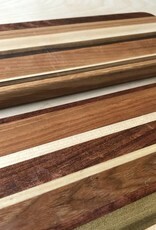 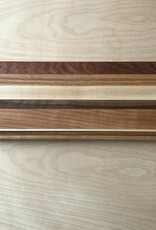 Beautiful, local Montana made wooden cutting boards. 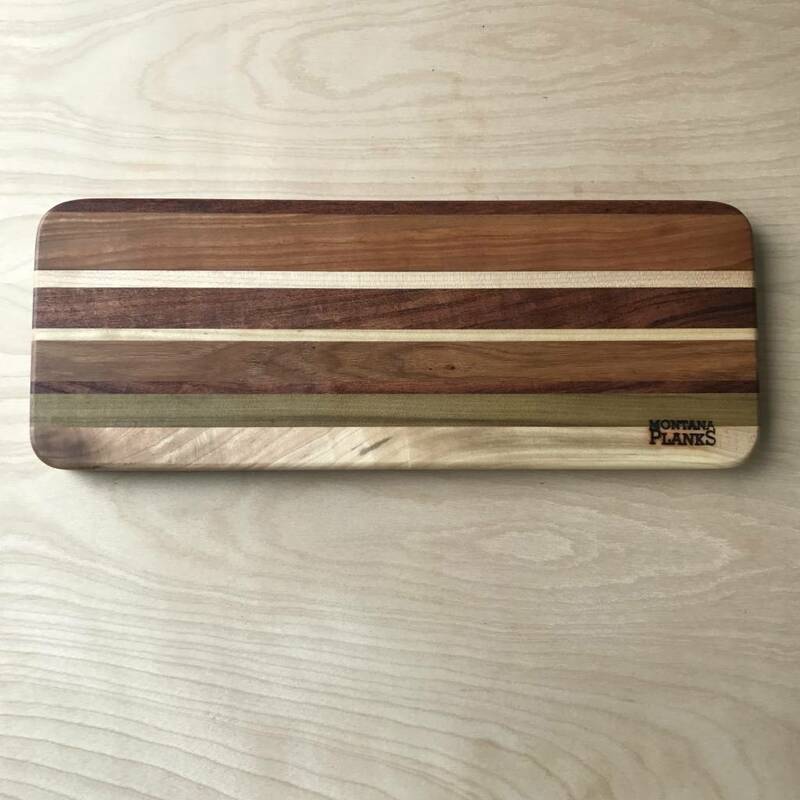 Made with up-cycled wood. 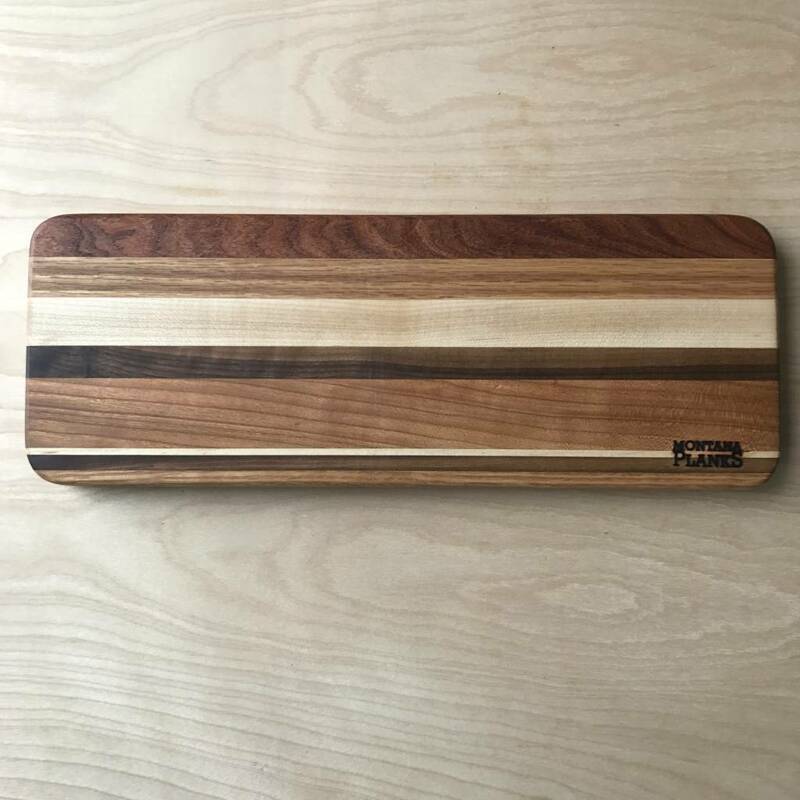 Great addition to any kitchen or camping kit!